The Glenwood Springs City Council has given a thumbs up for another hot springs development. The proposal came from owners of an amusement park attraction. Glenwood Springs currently has one hot springs-- named the same as the town and about as old. In last night’s meeting, city council members pushed for explanation on some of the details, but overall were enthusiastic about adding a second hot springs development for the town. The project is proposed by the owners Glenwood Caverns Adventure Park, a family oriented amusement park on another stretch of land. Now the owners have been given permission to develop a parcel of land near Two Rivers Park. Steve Beckley is one of the owners, and described the development as having a large family pool and four smaller pools. 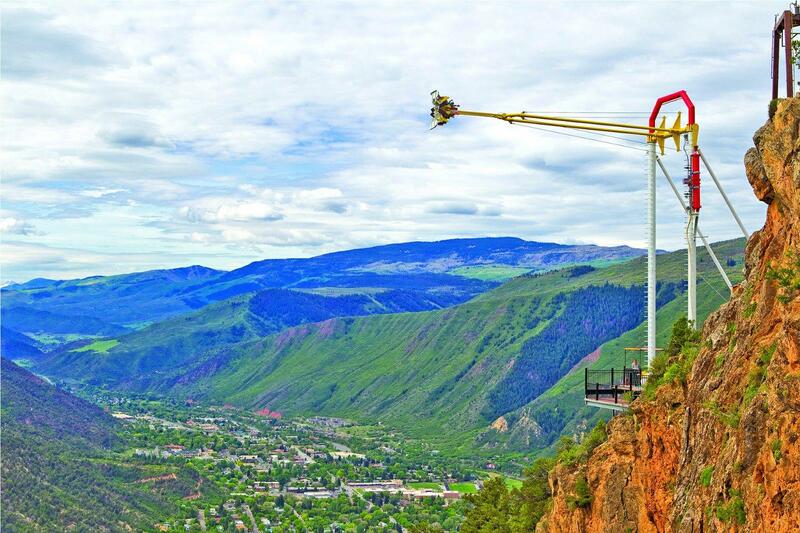 The hot springs project would be an expansion for owners of the Glenwood Caverns Adventure Park, which is located above Glenwood Springs. It wasn’t clear what price range the owners have in mind for guests. The owners asked to have four years to completely develop the resort, rather than the usual three, and city councilmembers approved the condition. City council members pushed for explanation on that and some other details, but overall were enthusiastic about adding a second hot springs development for the town. There was one public comment last night, asking City Council to make sure the development doesn’t cause light pollution. As the fight to keep natural gas drilling out of an area known as the Thompson Divide continues, two Roaring Fork Valley residents who operate lodging near the Divide flew over the contested area last week with Ecoflight. They say energy development would hurt their business. Aspen Public Radio’s Marci Krivonen went on the flyover and filed this report. The clouds are clearing as our Cessna 210 leaves the ground. It’s a smooth takeoff and right away, snowcapped peaks come into view. Replacing the Grand Avenue bridge in Glenwood Springs is at the top of the list for state highway projects next year. The state has allocated almost a hundred million dollars. 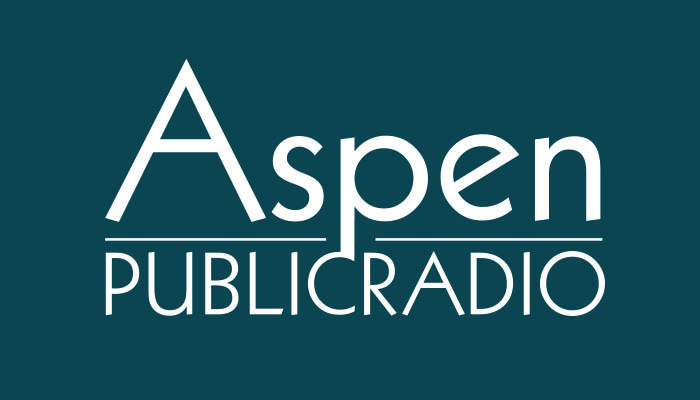 As Aspen Public Radio’s Elise Thatcher reports as the project draws near, not everyone in Glenwood is happy about it. Starting this month, Glenwood Springs residents are paying 12% more for their electricity. The City of Glenwood Springs buys power from publicly owned Municipal Energy Agency of Nebraska, or MEAN, and the co-op gets most of its energy from coal power plants. Andrew Ross is Manager of Engineering for MEAN, and he says the co-op had to increase its rates for several reasons. One of them is complying with nation-wide rules to shift away from coal power. Ross talks with APR’s Elise Thatcher.